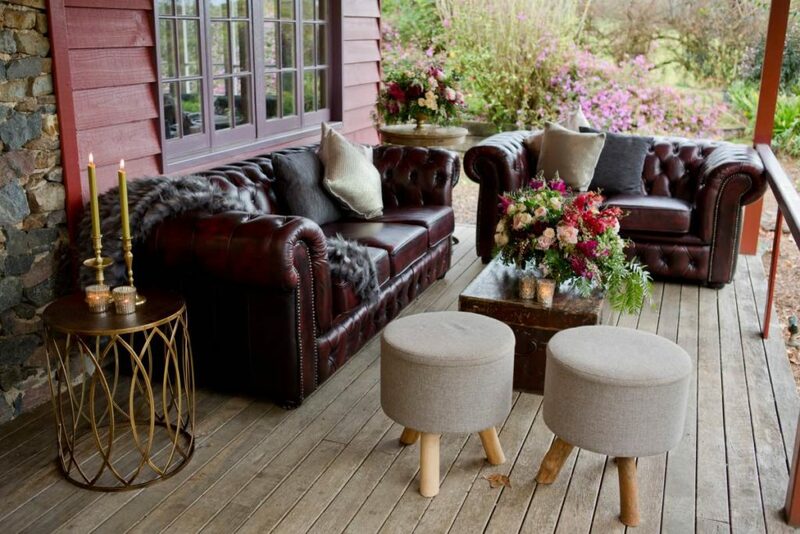 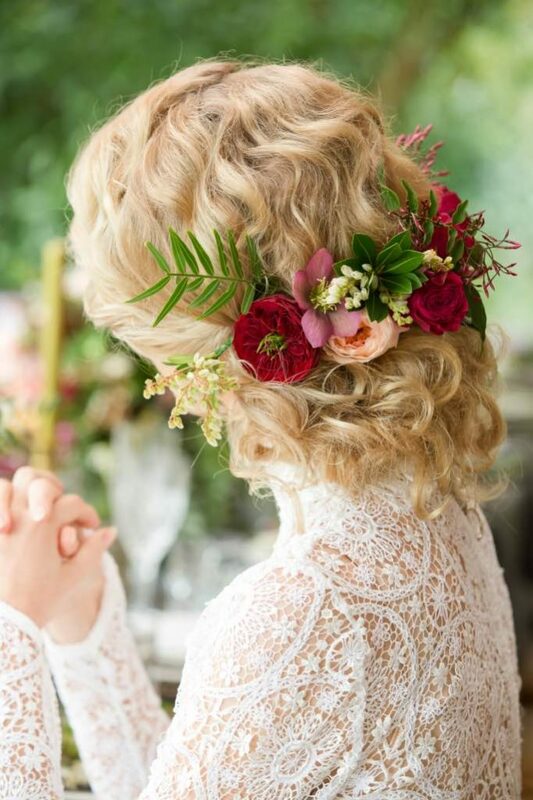 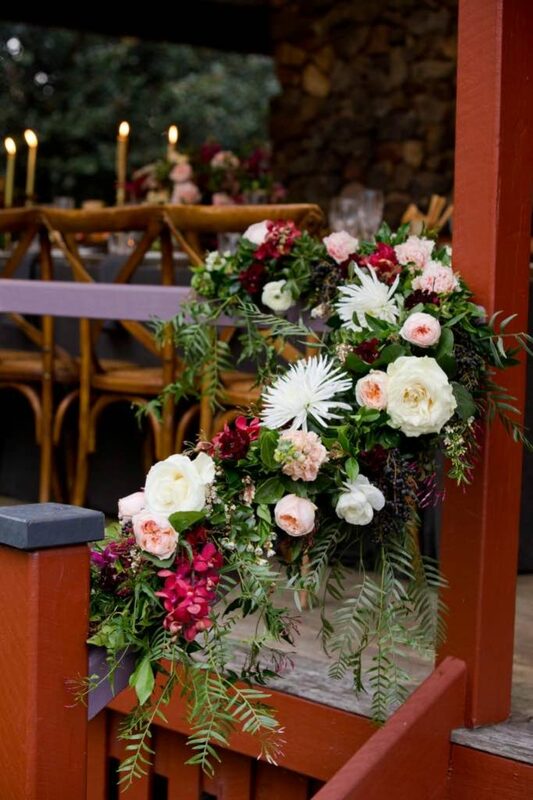 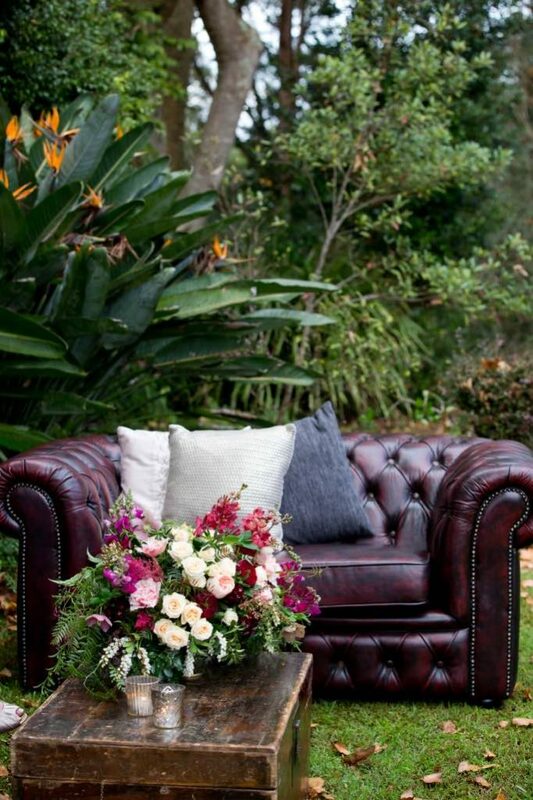 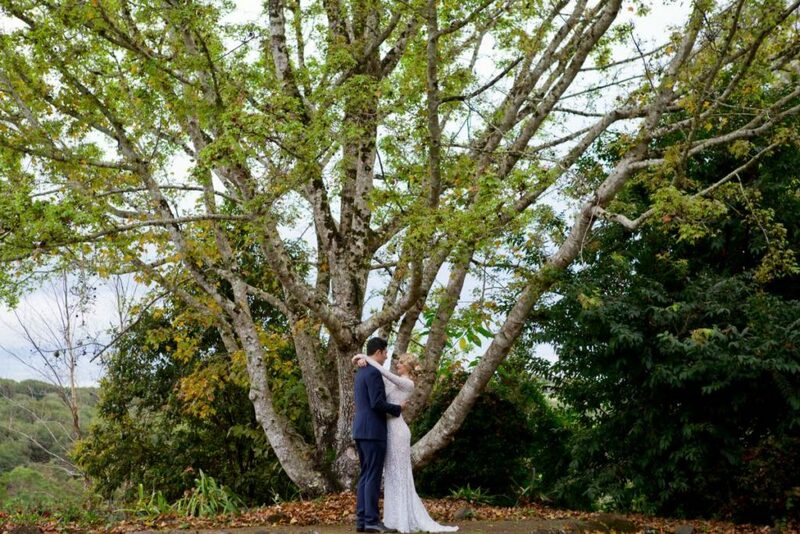 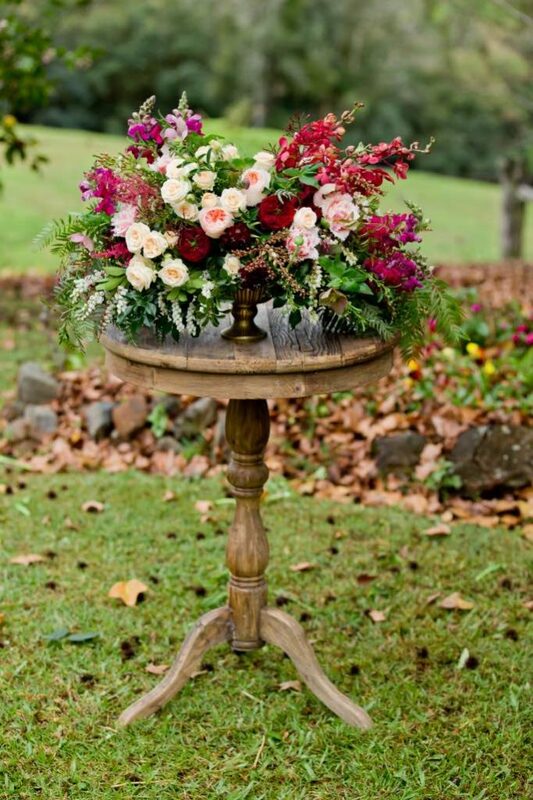 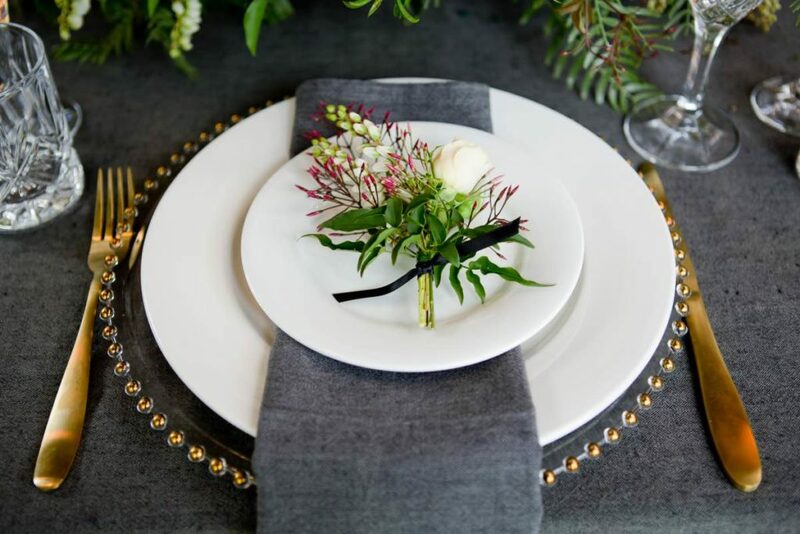 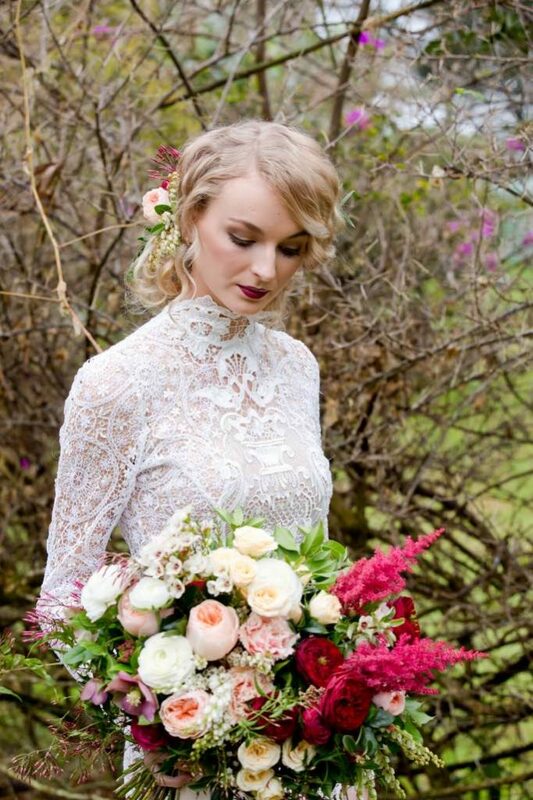 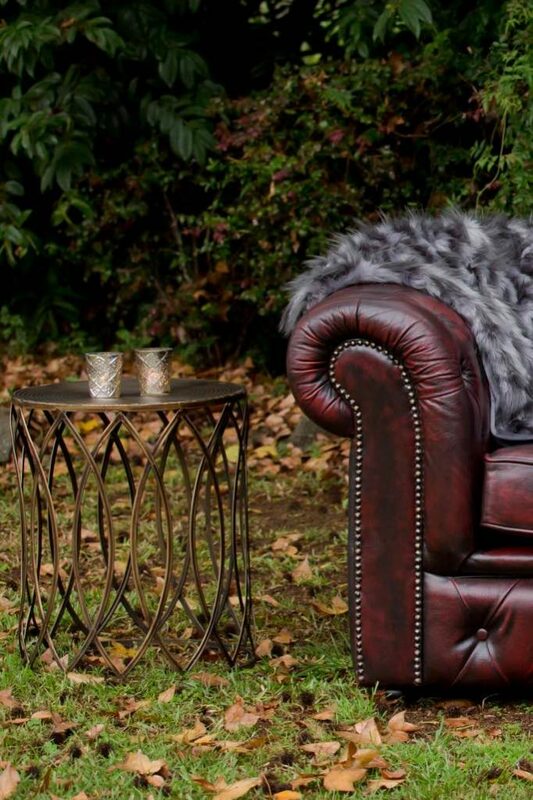 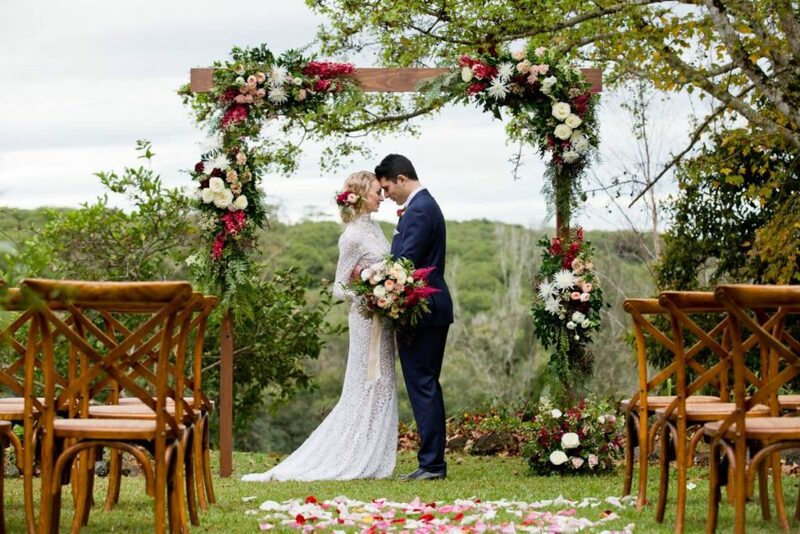 Wintery and romantic, this photo shoot in a secret Maleny location was so warm and rich in colour and styling. 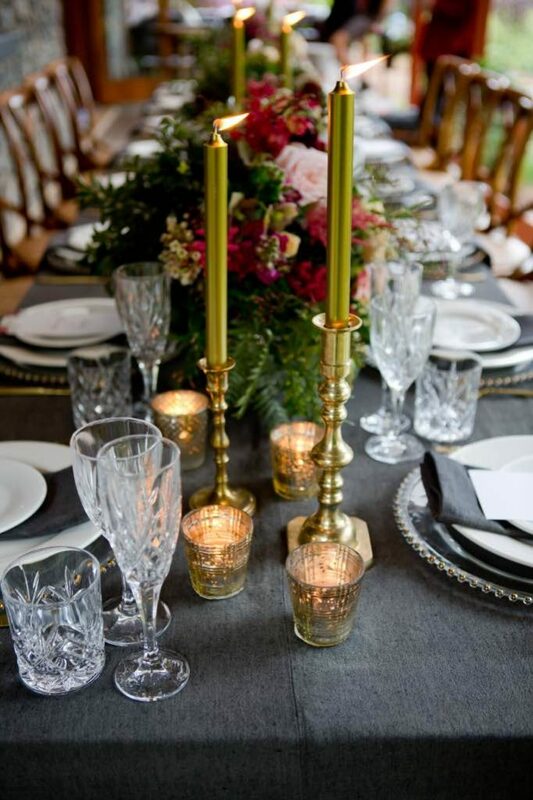 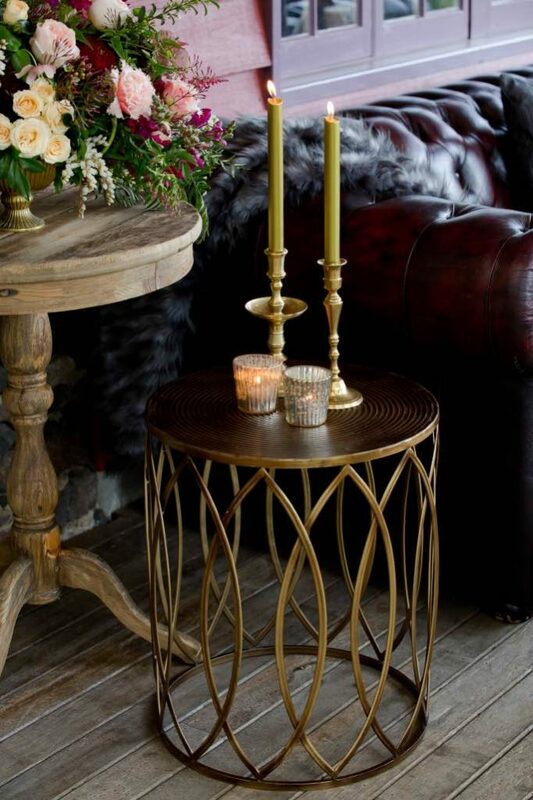 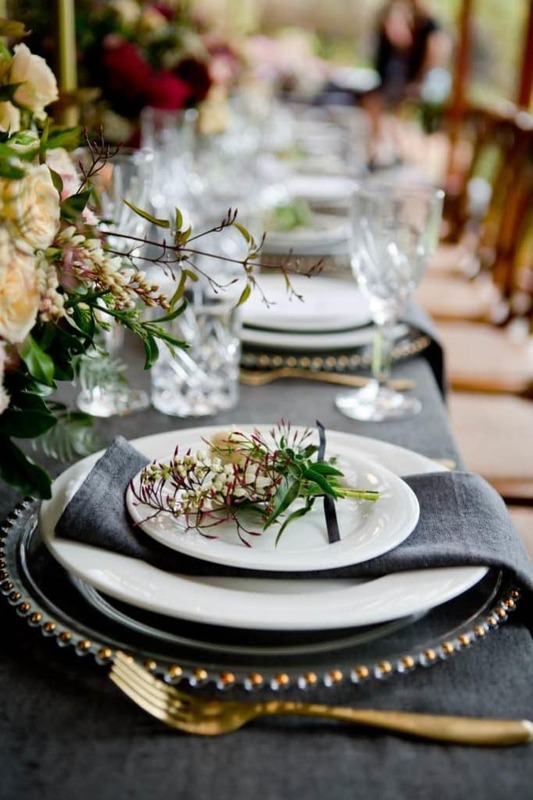 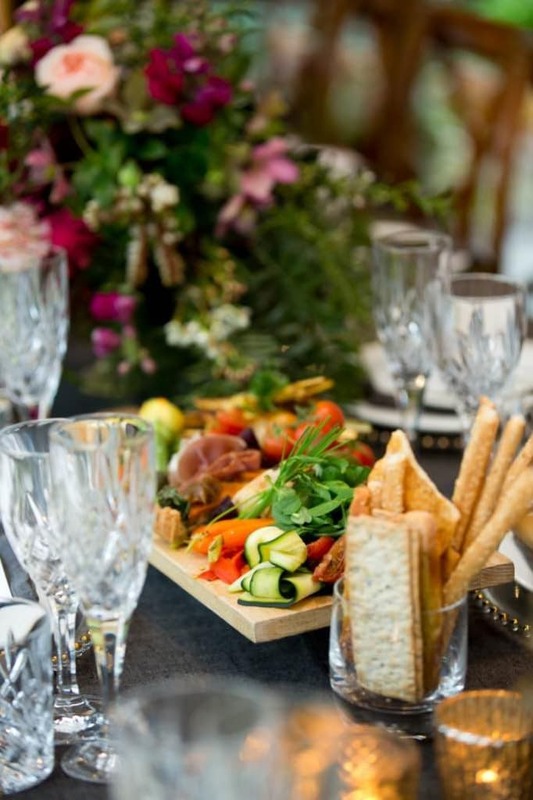 Splash Events took the styling to the next level with gold taper candles, charger plates and rich timber and leather furniture. 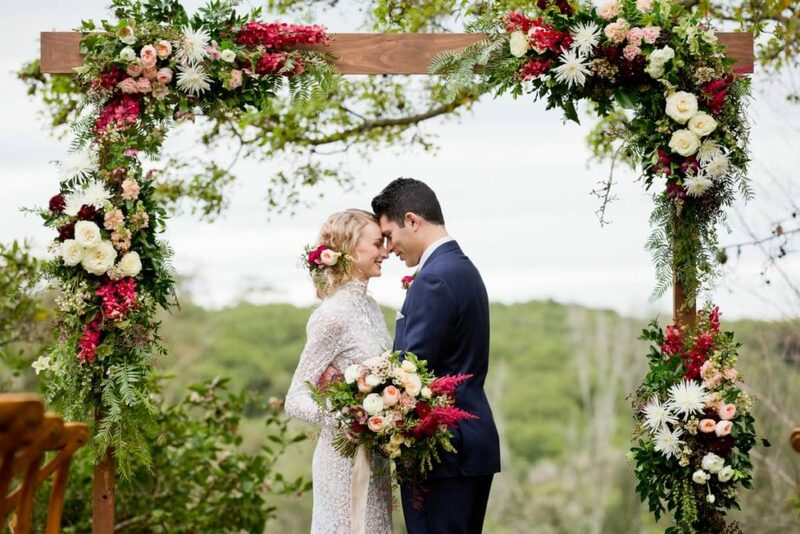 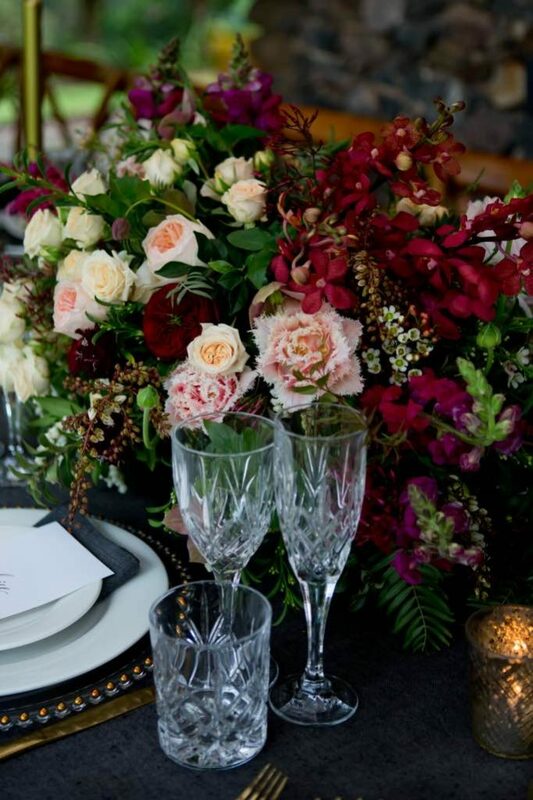 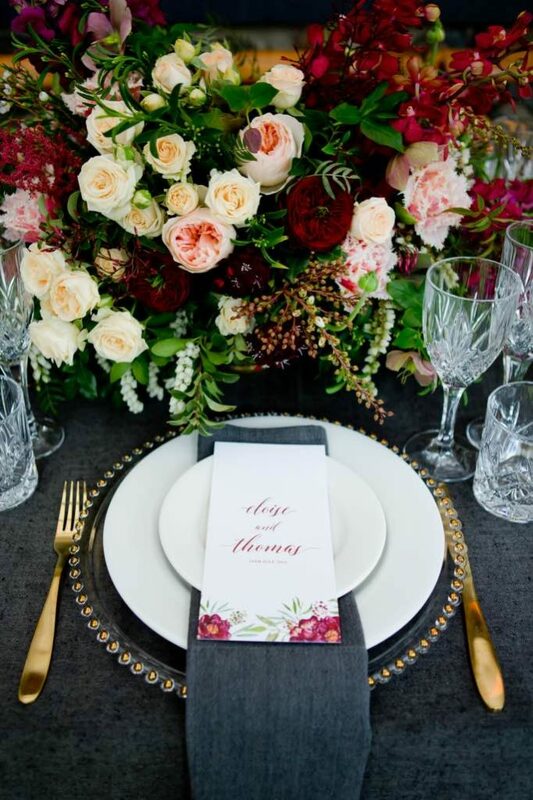 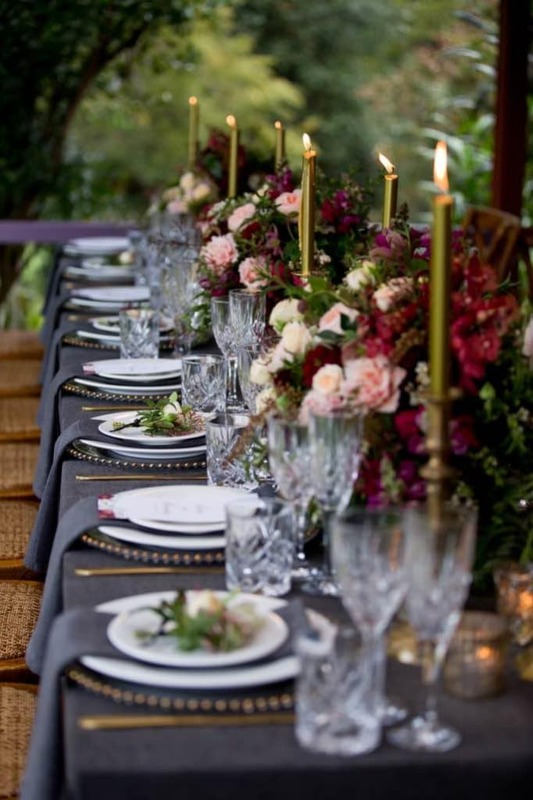 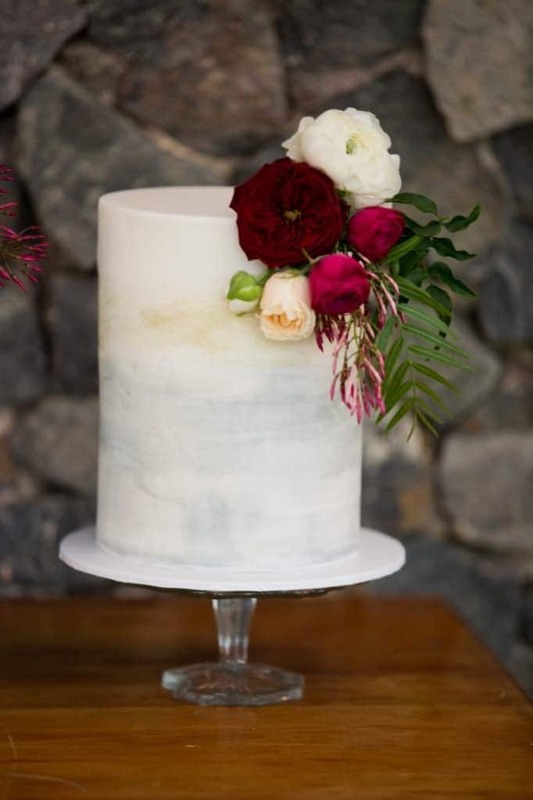 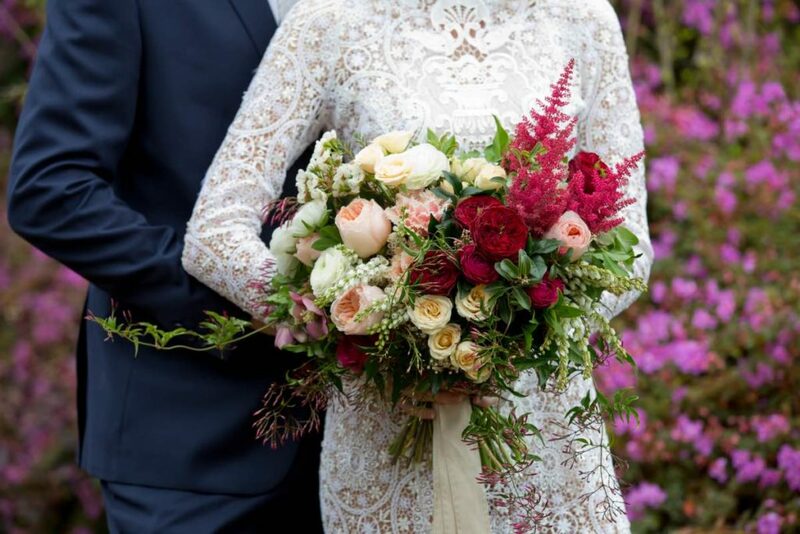 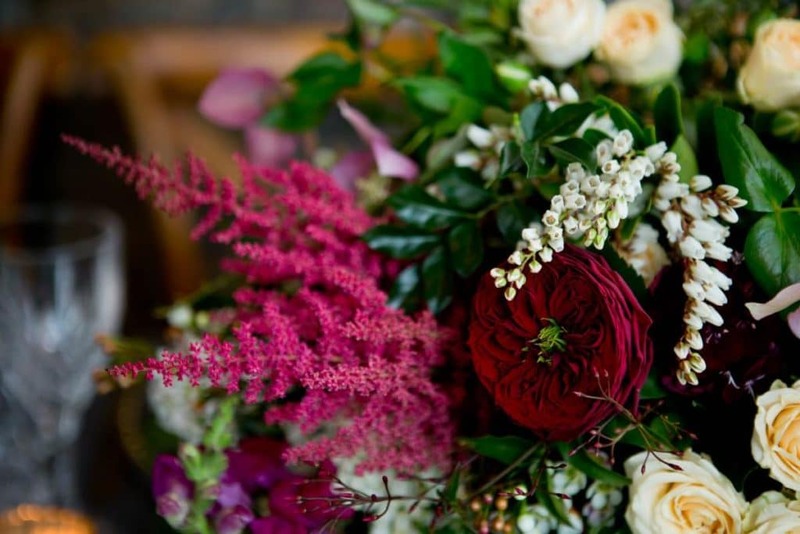 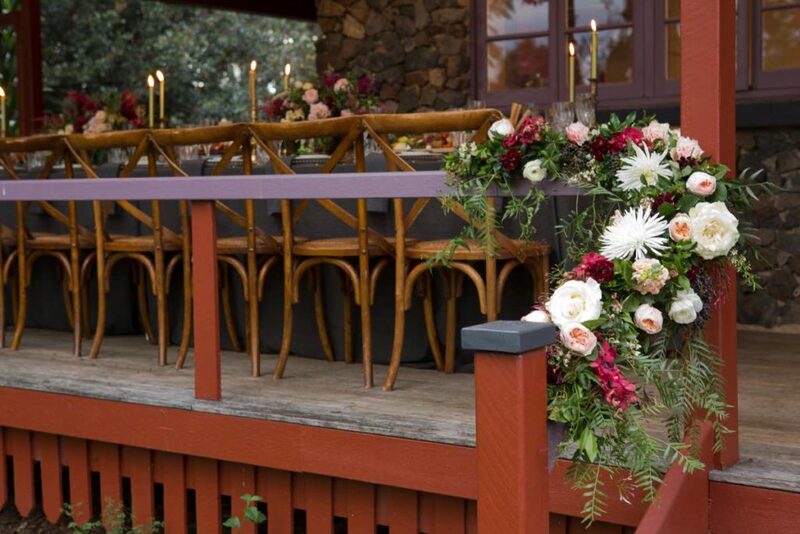 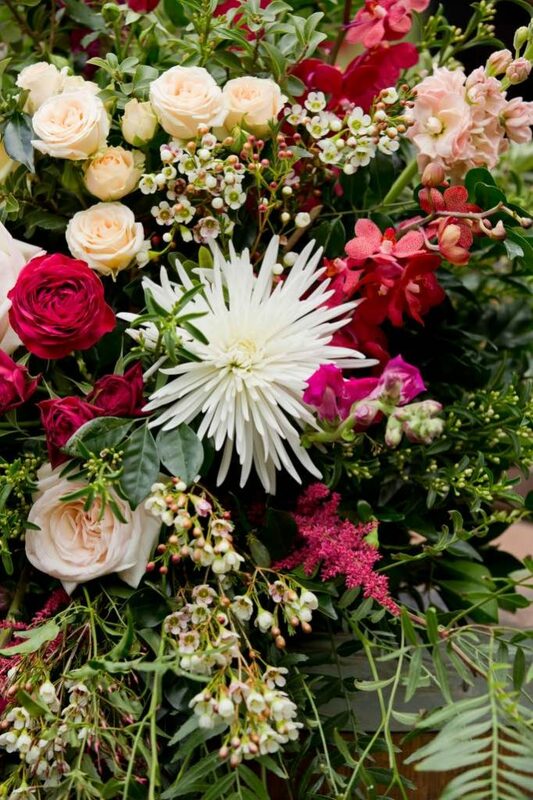 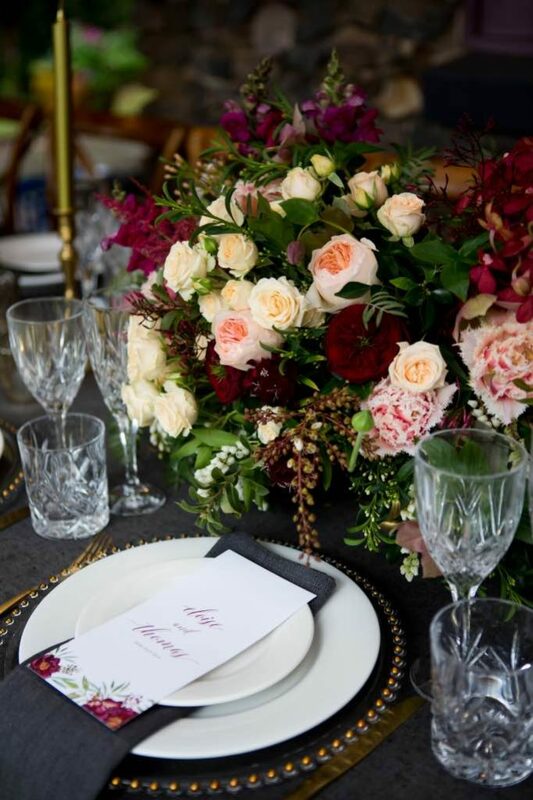 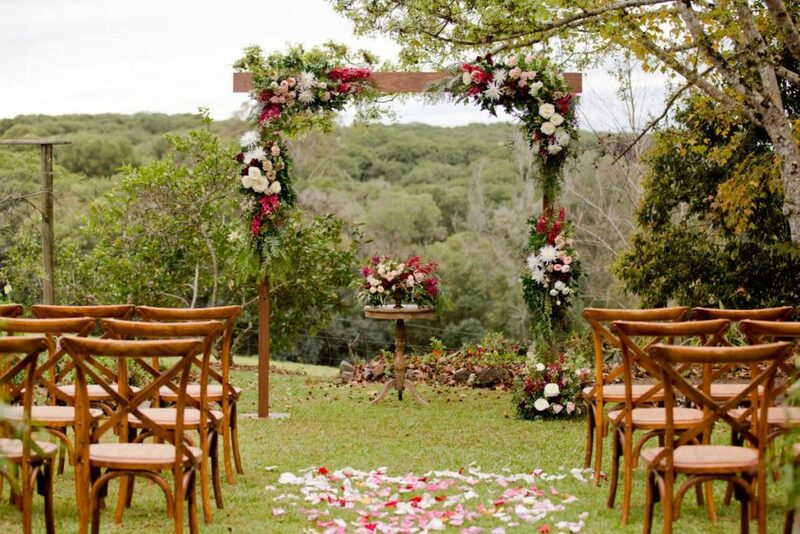 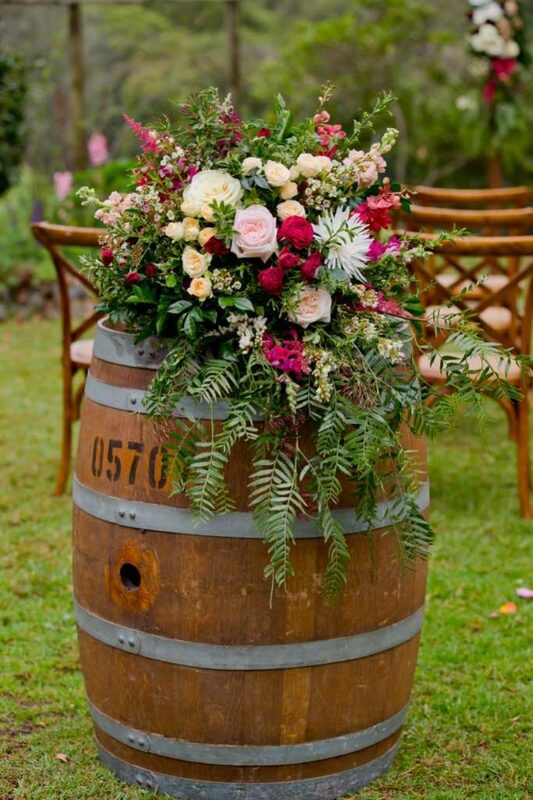 Dreamy and opulent floral designs flowed at this private property in Maleny with the prettiest blooms such as astilbe, Juliette David Austin roses, helleborus, Pieris, orchids, peony tulips, Grand Jubilee roses, jasmine, and orchids. 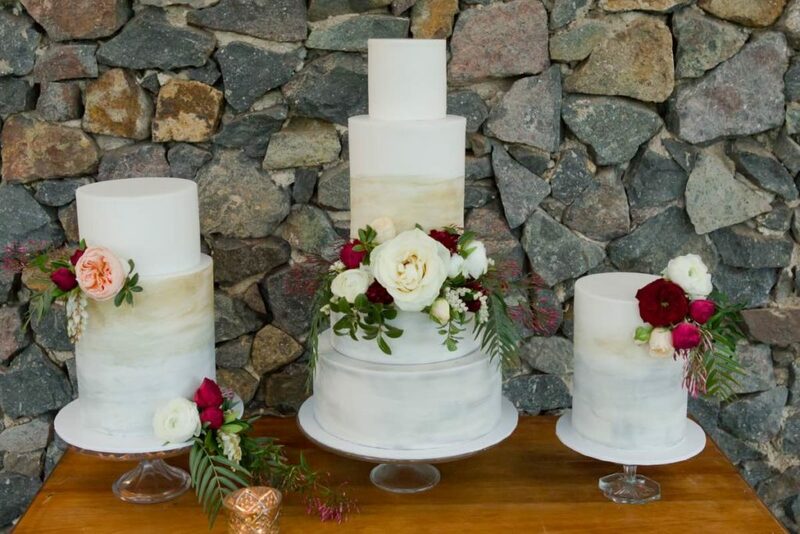 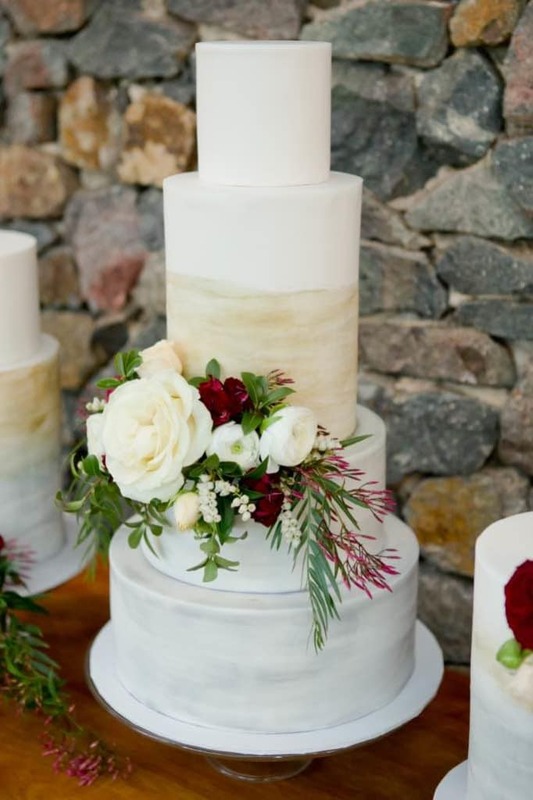 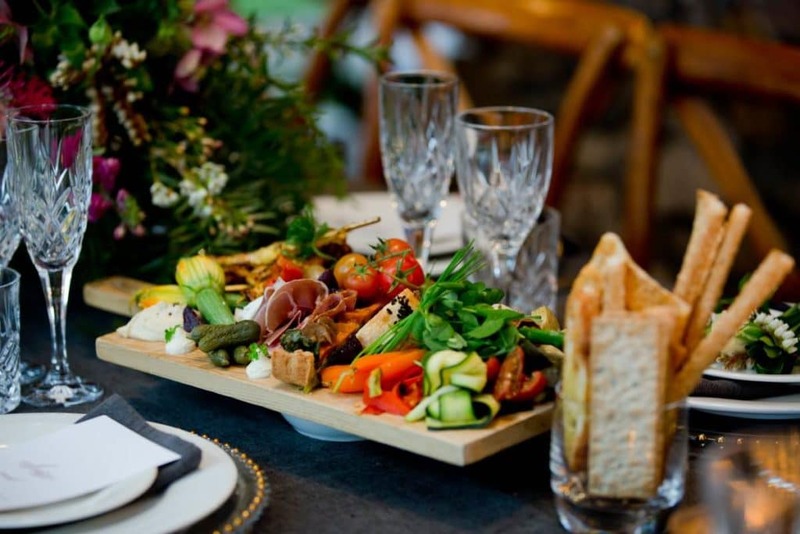 Lavish food platters, flower-topped cakes, and a full length sleeved dress completed the look, perfect for a winter wedding.